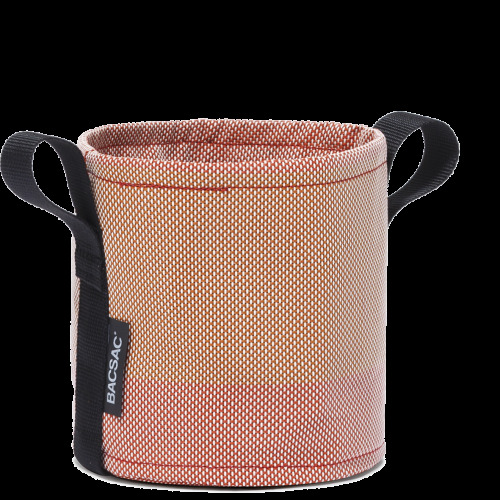 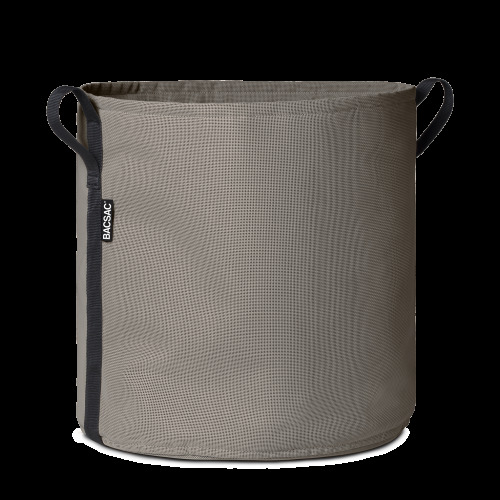 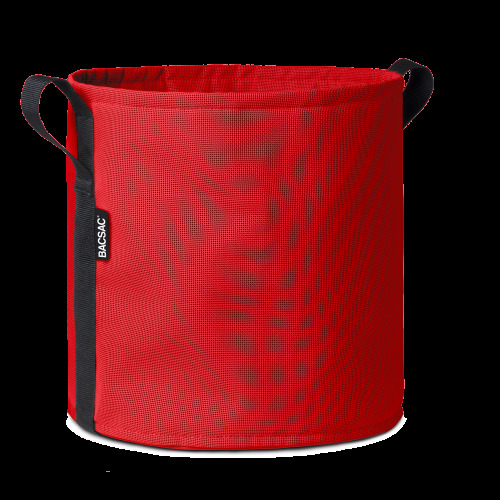 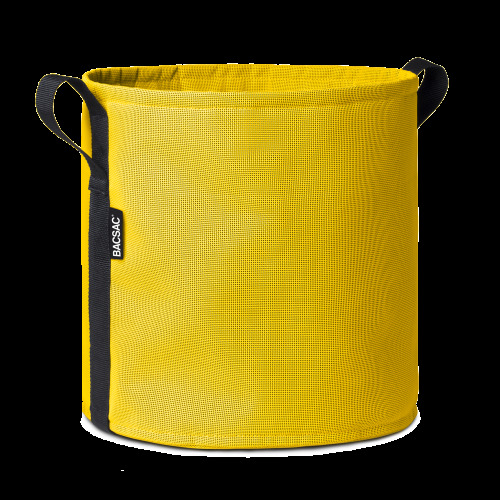 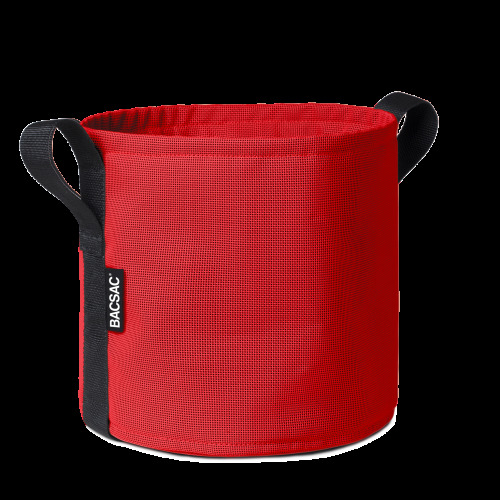 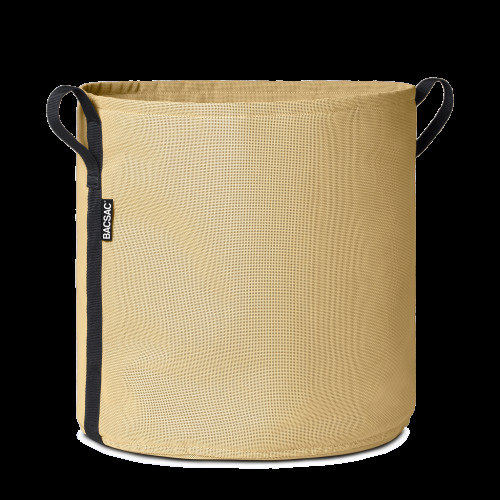 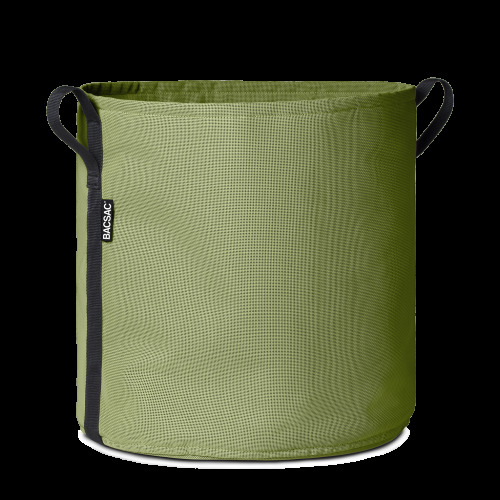 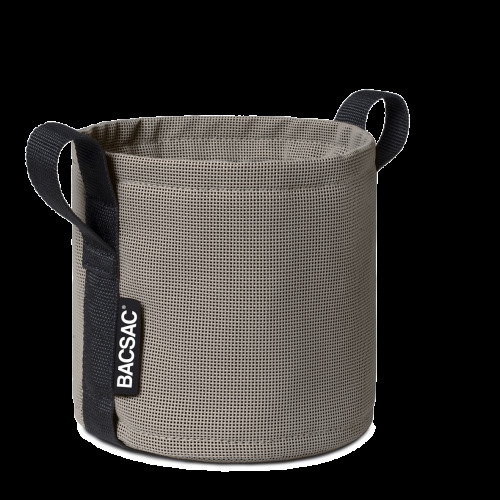 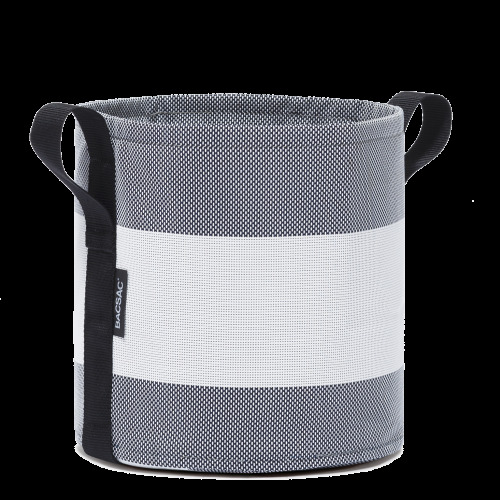 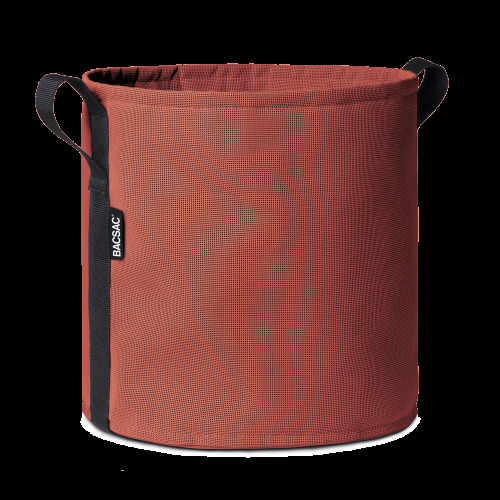 BACSAC© hanging pots are designed so that you can hang them wherever you want in a matter of seconds. 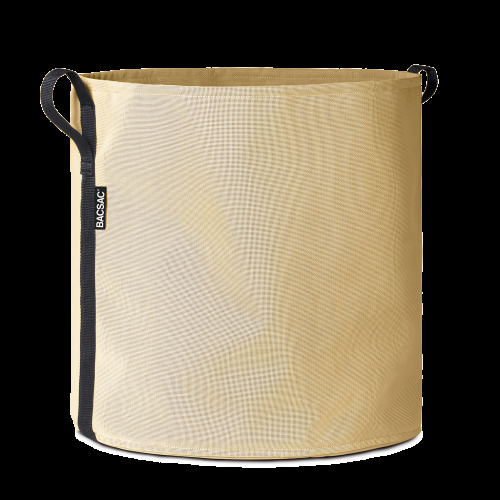 Using a revolutionary 3-layers fabric, our hanging baskets provide the most natural way for your plants to grow thanks to their breathable fabric that lets the air and water flow. 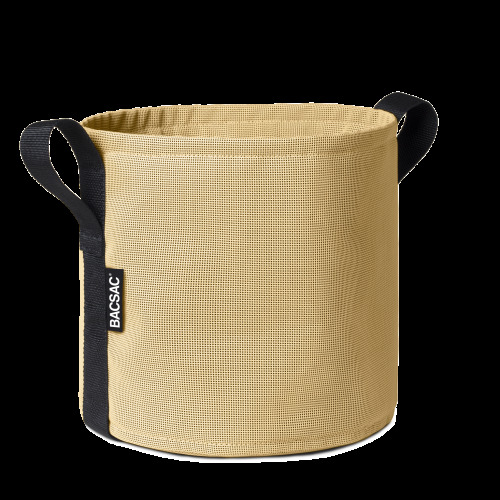 Indoor or outdoor, you can use BACSAC® in endless different ways. There is no such thing as breaking a BACSAC© : it just can’t happen. 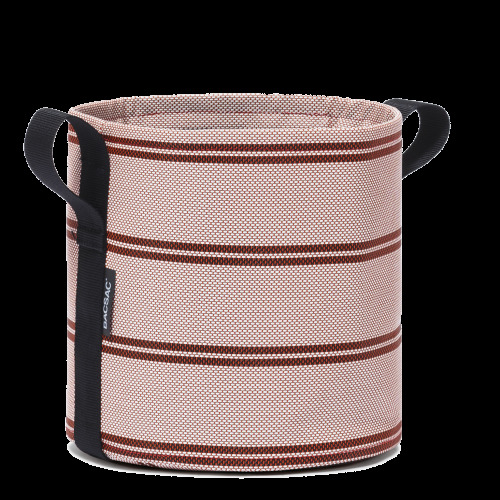 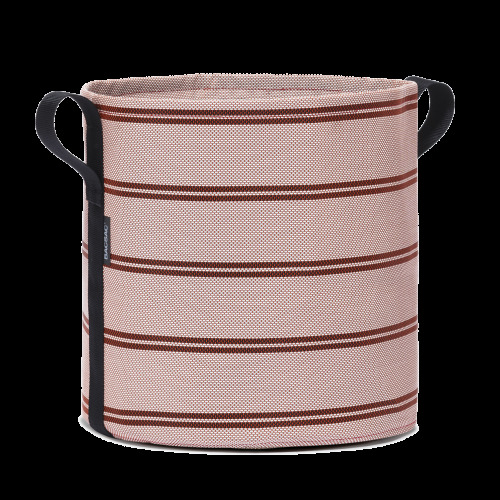 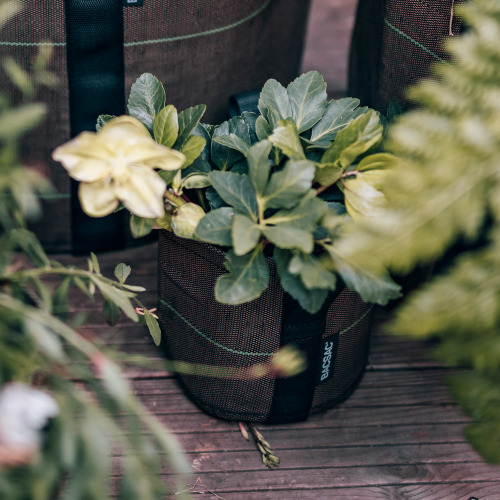 Made to withstand the vagaries of nature, our balcony and terrace pots use a 3-layers fabric to shelter the roots while providing a natural growing environment for your plants. 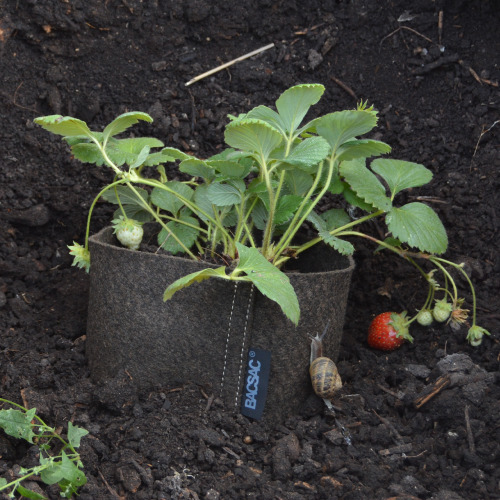 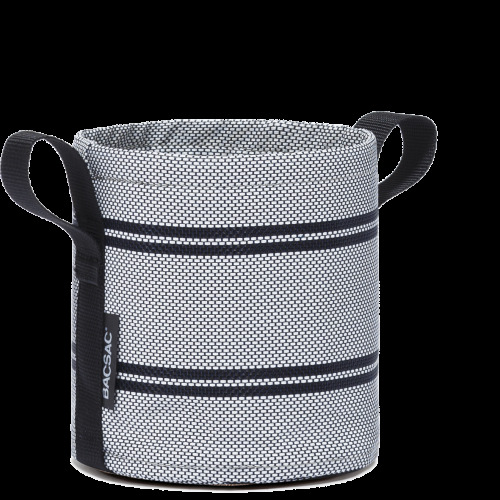 Easy to use, our balcony pots come equipped with a smart adjustable strap system so that your pots are always tightly strapped to the guardrail of your balcony, terrace or windows.